Footbridge over Nam Khan river | Flickr - Photo Sharing! Luang Prabang a little city of 100,000 people, it neither teems with excitement nor seethes with intrigue. Life flows slowly here, like the muddy Mekong. The people are gentle and unassuming. Two lazy rivers happen upon each other in their wanderings through Luang Prabang -- the Nam Khan and the swirling brown Mekong. 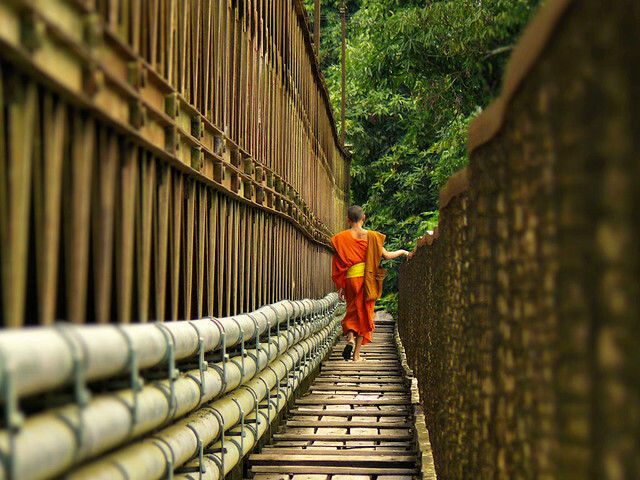 A monk passing the bridge over the Nam Khan river. Traditional Lao houses, high on teak pilings, creep down to the river's edge, engulfed in tall swaying palms and jungle shrubs. 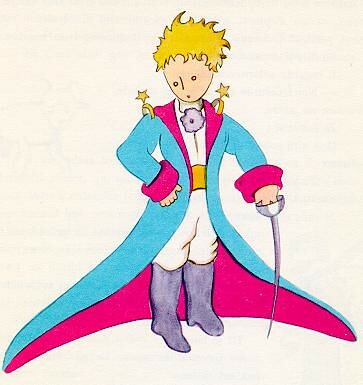 Children laugh and play here, jumping from high trees into the rich brown river -- bathtub of millions. A few small pirogues drift downstream, carrying fruits or hauling nets. A person could stay here forever and not even realize it. Photo of the bridge over the Nam Khan river in Luang Prabang. A young Buddhist monk just crossing the wooden boards step by step. De romantische oude koningsstad Luang Prabang ligt aan de Mekong rivier en de zijrivier de Khan. Wie Luang Prabang bezoekt, is op slag verliefd. Luang Prabang is een van de vele Unesco Wereld Erfgoed plaatsen in Zuid Oost Azië, en met recht. Niet alleen de overweldigende hoeveelheid tempels is de moeite waard, ook de pracht ervan is oogverblindend. Je vindt hier een mix van mediterende monniken, lome Laotianen en rondtrekkende reizigers. De sfeer en het tempo van het stadje zijn nog steeds van een ongekende sloomheid. Er is nauwelijks nachtleven, geen pin automaten en weinig verkeer. Hierboven de brug over de rivier de Nam Khan die even verder op de Mekong rivier in stroomt. Ik had geluk dat er net een monnik voor mij de brug over liep. Een mooi contrast met deze ietwat gammele brug. Sandra Bögels Fotografie, *Buddy, and 742 other people added this photo to their favorites. Hi, I'm an admin for a group called ARE YOU READY? for the new adventure (SWEEPER post1 awd 3) , and we'd love to have this added to the group! thanks for posting and compliments for your AMAZING!!! image!!! Hi, I'm an admin for a group called IMAGICLAND - Invite Only - 50+ Faves (Post 1,Comment and Fave 1), and we'd love to have this added to the group! 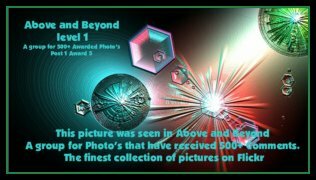 Level 1, Post 1 Award 5. For images with 500+ awards. Extremely beautiful.. one of your best imho. I saw this in the 700+ Faves group and Faved it. Very lovely capture! My name is Cherrie and I write for Crave Magazine, a monthly English publication in Hong Kong that focuses on gastronomic experiences and other lifestyle topics. We have a travel section each month and thinking of possibly featuring your photo in our upcoming February issue. We will credit you on the image if we decide to use it. If you are interested to be featured, please email me on cherrie.yu@21-concepts.com.